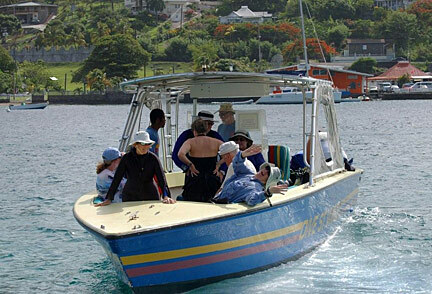 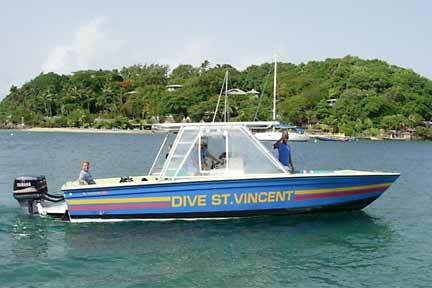 Dive St.Vincent also limits each boat to 8 divers maximum for your comfort. 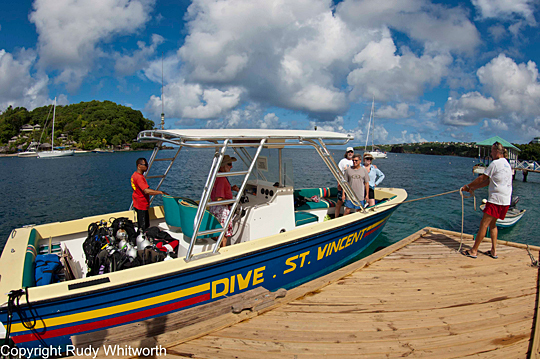 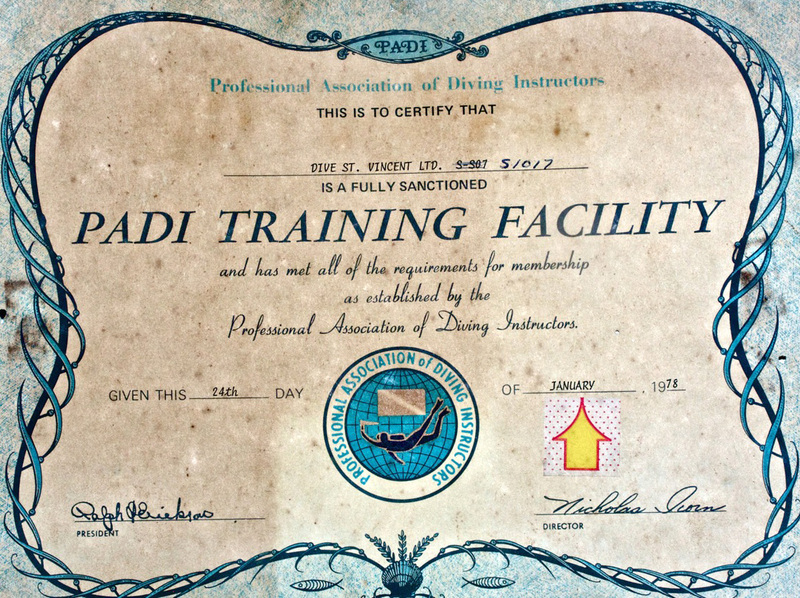 If a group of 6 divers comes down on a package, they will get their own boat and crew. 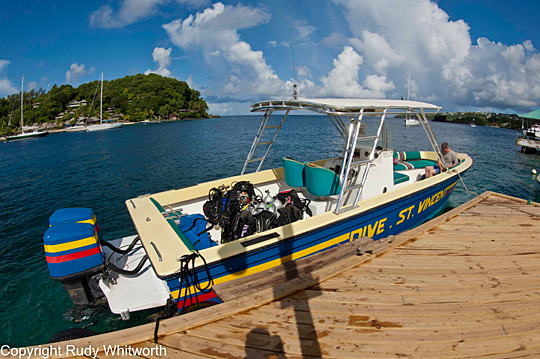 Only one boat will dive a site at a time. 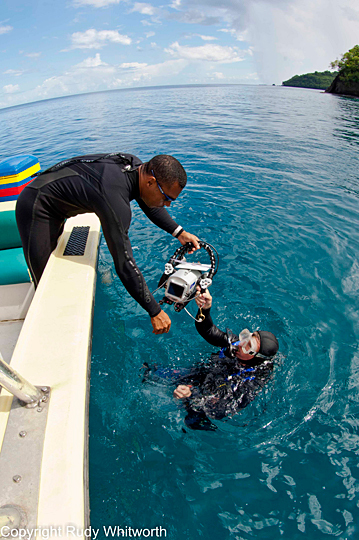 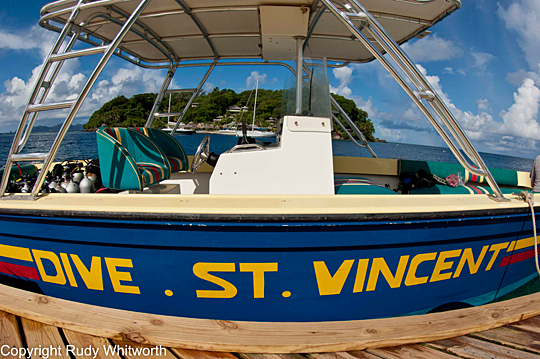 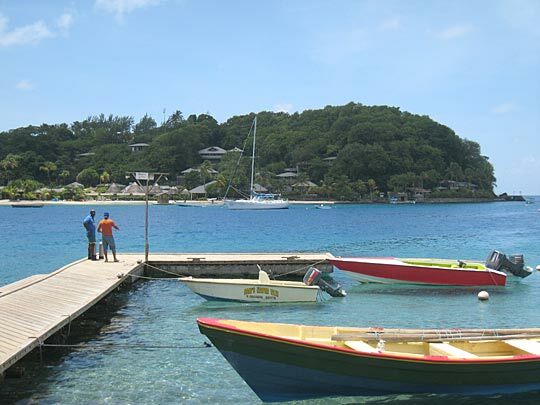 Dive St. Vincent has placed moorings at the most popular sites to help protect the environment. 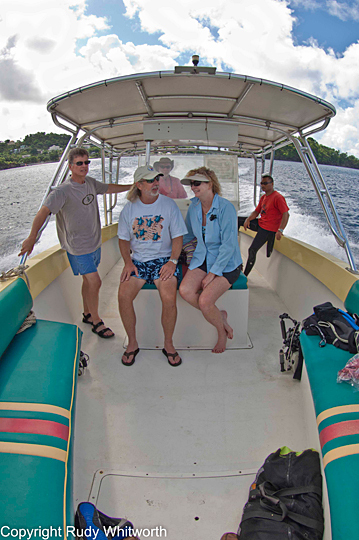 The Critter Capital of the Caribbean!